Interest rates are on the rise from their rock-bottom lows following the last recession, but they’re still not great. That makes figuring out where to park your cash a hard decision. One product that might be able to provide a higher rate than a savings account with the same kind of safety and guaranteed return is a 5-year CD. Here are the top nationally available 5-year CD rates. Compare these offers, then calculate how much interest you would earn when your CD matures. The best 5-year CD rates available from banks and credit unions pay nearly 2.5 times the national average of 1.51 percent APY, according to Bankrate’s most recent national survey of banks and thrifts. Today’s top nationally available 5-year CDs pay 3.30 percent APY (for balances of $25,000 or less). 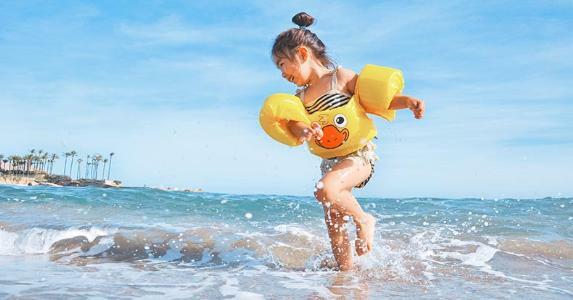 This may be a good place to invest money for long-term financial obligations, like your child’s college tuition. Savers looking for the best CD rates probably want to venture online. 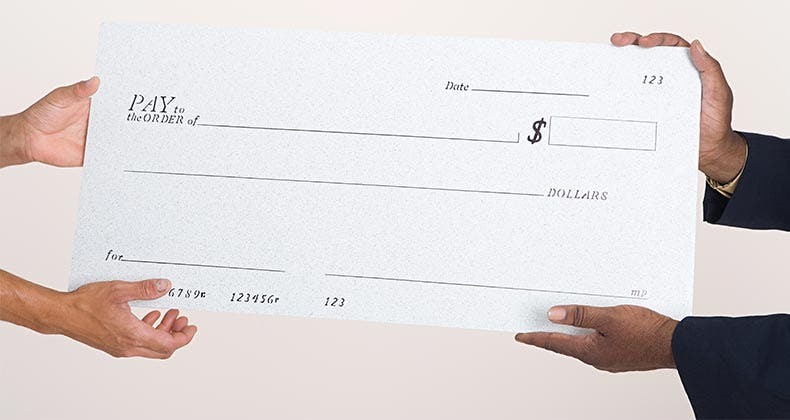 Even if a bank is relatively small or not well-known, as long as it’s a member of the Federal Deposit Insurance Corp., you can rest easy knowing your deposits will be returned. The same goes for credit unions backed by the National Credit Union Administration. One thing to look for, though: ease of use. 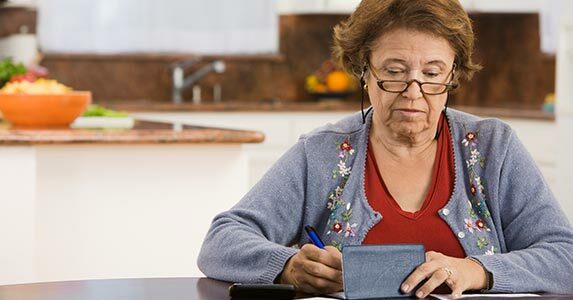 Banks that make it difficult or time-consuming to deposit and withdraw funds may waste so much of your time that it outweighs the benefit of a few extra basis points of interest on your savings. The Federal Savings Bank is a privately held veteran-owned bank with a primary focus of encouraging homeownership, though it offers CDs nationwide. Headquartered in Chicago, the bank earned five out of five stars in Bankrate’s latest review of its financial health. Alabama Credit Union is based in Tuscaloosa, Alabama. It was originally established in 1956 for members tied to the University of Alabama. Today, membership is open to anyone who joins an organization like the Secret Meals Association. The credit union earned five out of five stars in the latest review of its financial health. With a 5-year CD, savers earn a premium in addition to the normal risk-free rate they get on a conventional savings account. The catch, of course, is that you’ll pay a penalty if you try to withdraw your money. 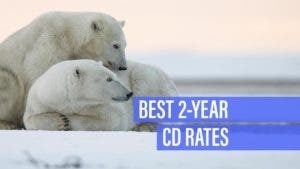 But assuming you can find a CD with a low penalty of just a few months’ interest, higher interest rates offered on 5-year CDs may make them a good pick over shorter maturities, even if you think you might need to cash in the CD early. 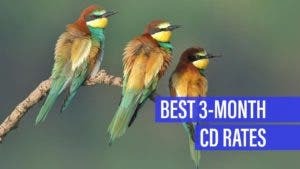 Is a 5-year CD worth it? 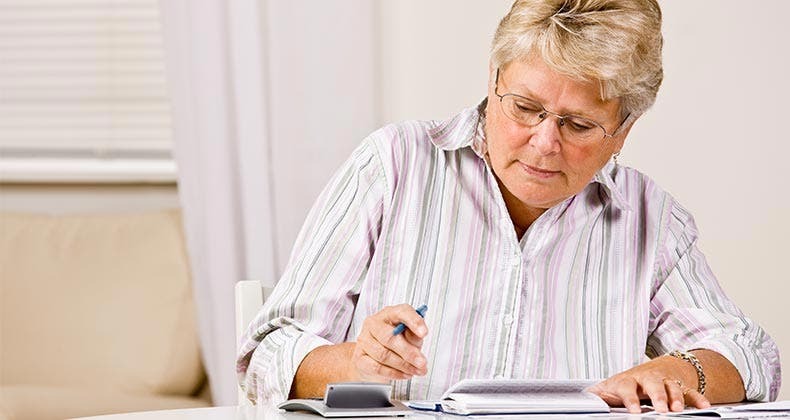 There are two factors that determine whether a 5-year CD makes sense for you: your time horizon for this money and whether you’re getting a competitive annual percentage yield (APY). The length of time is important because you want to make sure that you don’t incur an early withdrawal penalty. 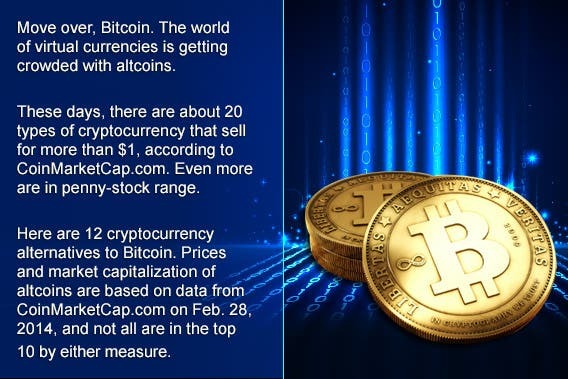 You also want to be aware of inflation and try to have a CD that is earning a yield that can keep up. 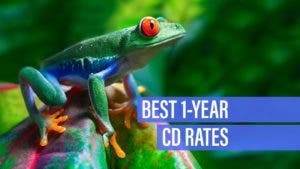 Why should I get a 5-year CD? 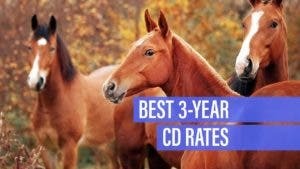 You should get a 5-year CD if you want some of the best CD yields available. Usually, the longer the time horizon, the higher the APY is on a CD. If you’re satisfied with the APY on the 5-year CD and like to know that you have a certain amount of money at a fixed rate for the next five years, a 5-year CD may be a good option for you. A five-year CD could also be a part of a CD ladder, which contains shorter-term CDs. For instance, a 1-year, 2-year, 3-year, 4-year and a 5-year CD could be a part of a ladder that staggers maturities and APYs. Can a 5-year CD lose value? A 5-year CD could lose value if you incur an early-withdrawal penalty. That fee could eat into your principal amount. But if you keep the 5-year CD for the full term, you will earn the stated interest – assuming the product you’re in is a fixed-rate CD. 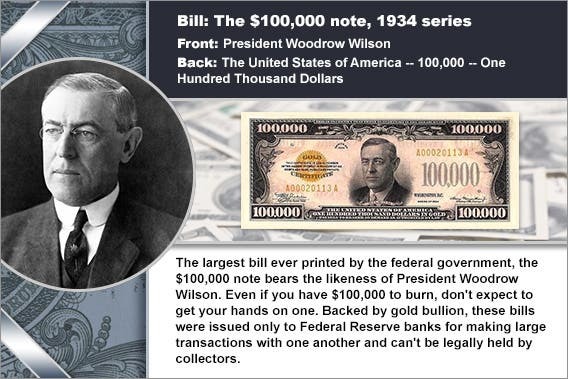 Each depositor is insured to at least $250,000 per FDIC-insured bank by the Federal Deposit Insurance Corp. (FDIC). The standard share insurance amount is $250,000 per share owner, per insured credit union, for each ownership category at National Credit Union Association (NCUA) institutions. 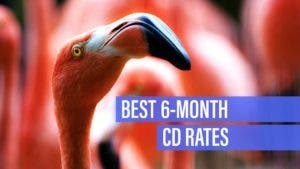 A 5-year CD has some of the top long-term savings rates available. But consider inflation when looking at longer-term CDs. As an alternative, McBride says to look at CDs with shorter maturities.